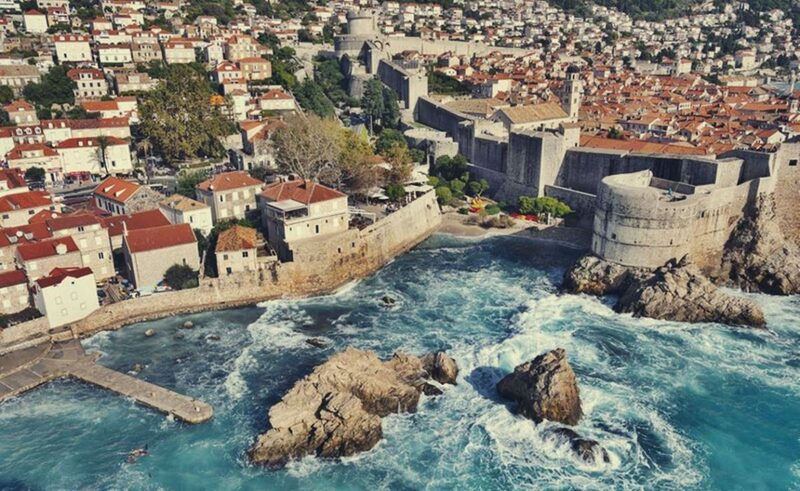 According to the eVisitor’s registration system (not including the nautical tourism data) 16 878 tourists visited Dubrovnik from the first to the last day of January, which is incredibly high 41 percent more than during the same period in 2018. There were 38 436 overnight stays or 11 percent more than last year. Most of the guests arrived from different parts of Croatia, then Bosnia and Herzegovina, South Korea, USA, Sweden, Germany, Japan, Belgium, Finland and Austria. Of the total number of tourists staying in Dubrovnik during the January, 14 574 were accommodated in 51 Dubrovnik hotels, making an increase of 48 percent in hotel accommodation compared to January 2018. 27 379 overnight stays were recorded, 12 percent more than last year. 1 585 guests were recorded in private accommodation, which is 7 percent more than during the January 2018, making the 7 416 overnight stays, or 11 percent more than in 2018. Excellent numbers are the result of direct winter flights from seven European destinations, as well as the introduction of a charter of senior group arrivals from Scandinavia and Germany organized by travel agency WTouristic, members of the Karaci Group and RSD Reisen from Germany, who will bring 30 thousand more guests until May. Read more about it here.